Do you need a location for your wedding, reception or other social function? Have you looked around and been told you have to be a church member, take a class or be of a certain religious faith? Our experience is that many people have found dead-ends and closed doors at other churches. We know it can be a stressful and frustrating experience. 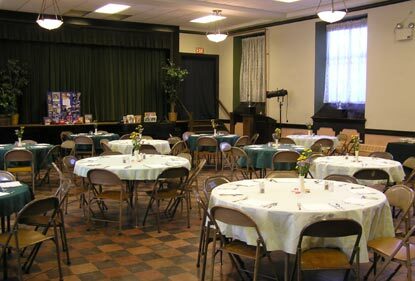 So, we would invite you to consider using The Garden Church for your ceremony/party needs. We hope the following summary will be helpful. If you have further interest in our space, simply click on the link to get the full contract for your consideration.